Carhartt has the market cornered for durable clothing. A favorite on the worksite, Carhartt is especially good at making incredibly durable shirts and pants that are ideal for construction work or other jobs where your clothes take a beating. 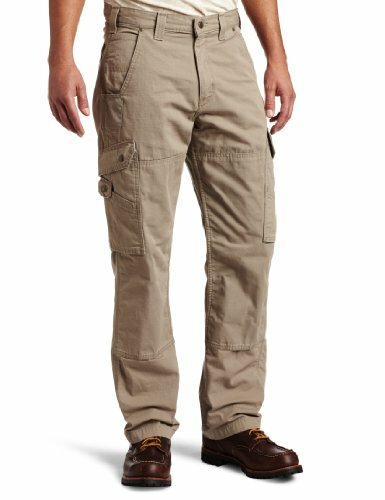 If you’re in the market for some new pants, we have put together out list of the six most durable pants you can buy. This time we limited our list to Carhartt since they are really at the top of our list in terms of pants that can take a beating without wearing out. 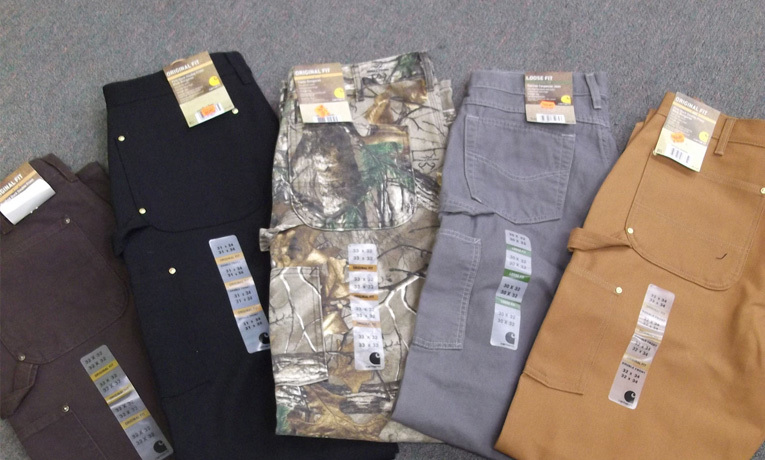 We pulled several of our favorite Carhartt pants that are good for different applications. 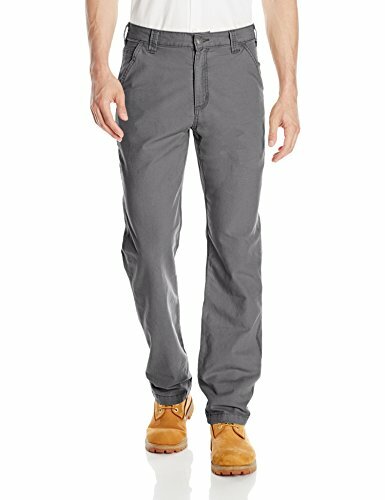 For example, the Carhartt Men’s Rugged Flex Rigby Dungaree Pant is really nice because they are durable, but they also don’t look too “worky.” These could almost pass as just a pair of jeans. Then move to the other extreme and take a look at what are probably the most durable pair Carhartt makes: the Carhartt Double Front Duck Utility Work Dungaree. 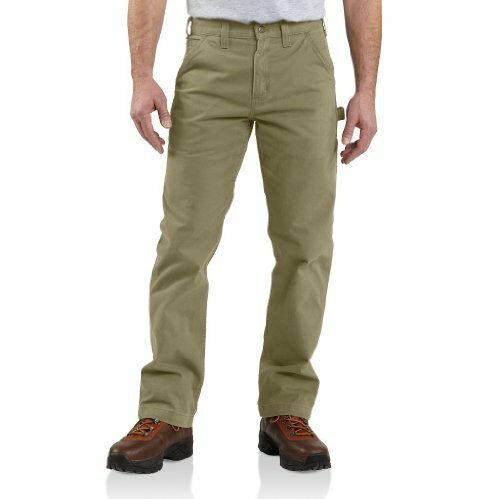 The Canvas Carpenter pants are also a great choice for someone who needs bullet-proof durability but a fabric that will give if you are spending more time on your knees or moving around close to the floor. 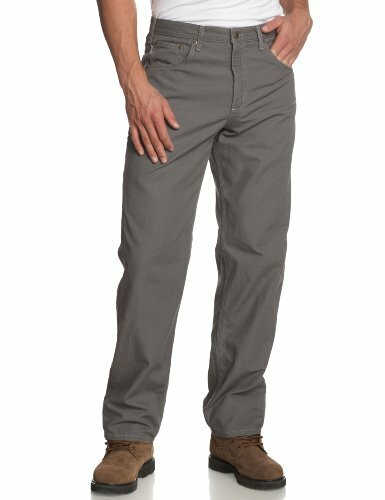 The Carhartt relaxed fit cotton work pants are a great casual pant as they have cargo pockets on them. 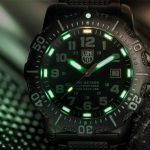 We especially like these for people who tend to carry more everday carry stuff with them such as large wallets, cellphones, knives or flashlights. 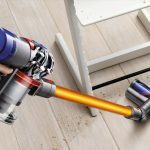 We round out our list with a few pairs that are extremely durable but are more oriented towards a more standard workplace. The excellent twill dungaree has almost a chino look to it while the work khakilooks pretty much like any other pair of khakis out there. 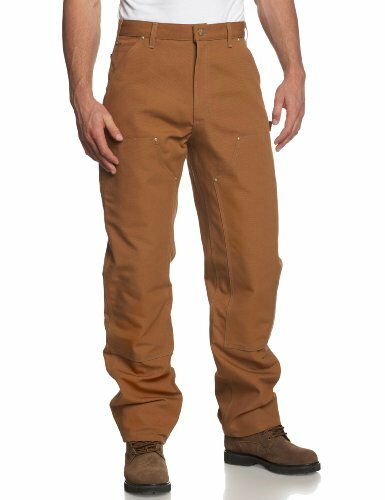 Overall, if you are looking for a great pair of durable pants, Carhartt has got you covered. 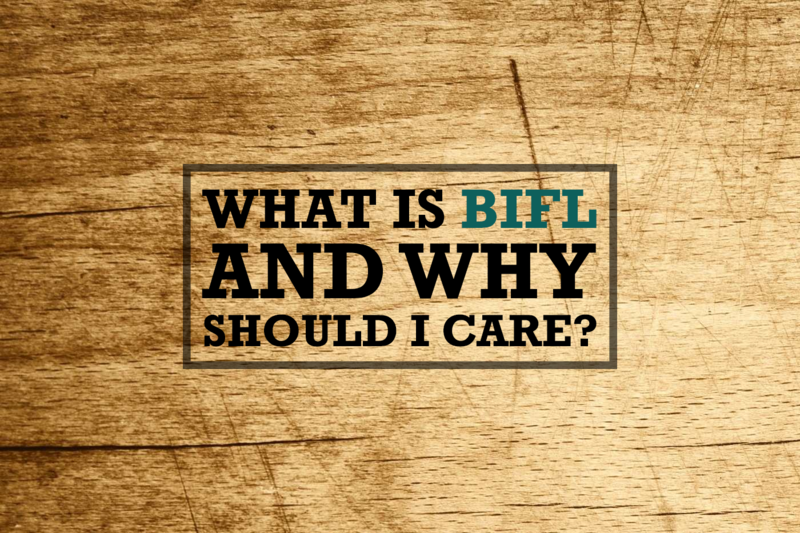 These pants have time and again shown that they pass the test of time and are about as close to “buy it for life” BIFL as you can get.